My newest project for Polyform is part of their “Mom & Me” series. 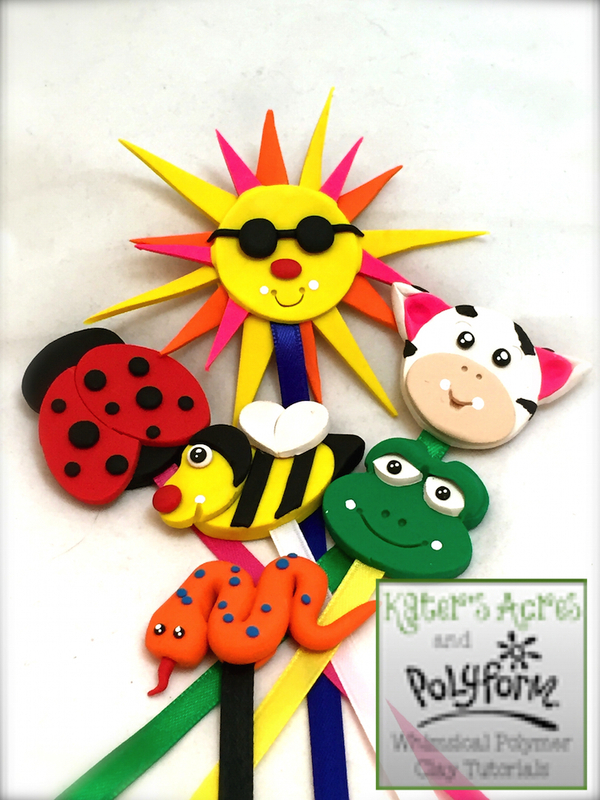 This series of projects includes smaller projects that children can do with the help of a parent. This project uses Polyform’s Bake Shop Clay.